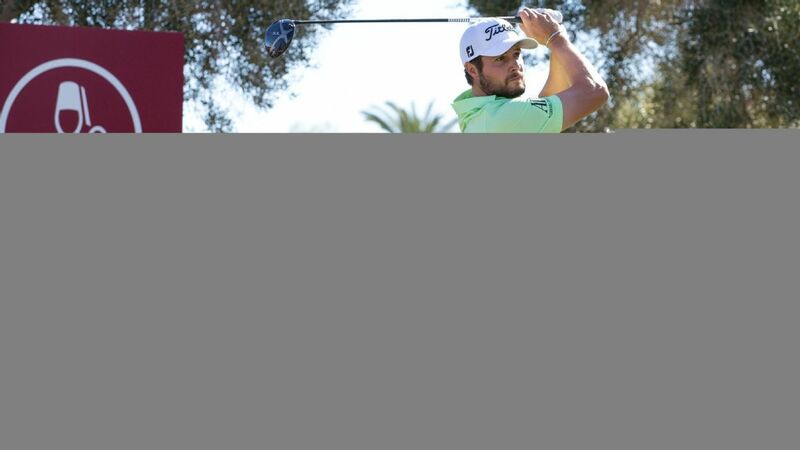 LAS VEGAS — Peter Uihlein birdied five of the last seven holes for a 5-under 66 and a two-stroke lead Friday in the Shriners Hospitals For Children Open. Uihlein got to 13-under 129 at TPC Summerlin, a day after opening with a 63. Robert Streb and Whee Kim were tied second, and Bryson DeChambeau, Abraham Ancer and Harold Varner were another stroke back. Jordan Spieth had two late birdies in a 68 to get to 8 under in his season debut. Playing for the first time since the Ryder Cup, he making his first career start in a domestic fall event.